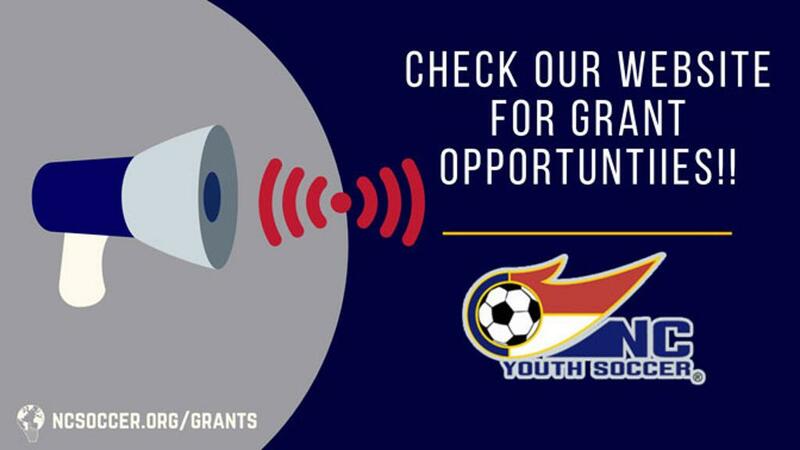 NC Youth Soccer will occasionally find grant opportunities and we will post them below. The grants are not endorsed by NCYSA, only made available for information purposes. Please read the guidelines for each grant. We hope you find this useful. The RWJF Sports Award recognizes the ways in which sports influence healthy change in communities by helping children maintain a healthy weight; creating safe play environments; encouraging positive behaviors; eliminating bullying, abuse, and violence; and expanding opportunities for children living in poverty.